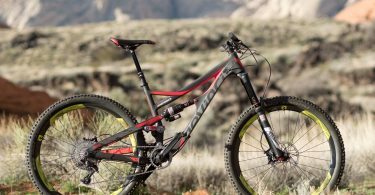 The bike that brought long travel 29er’s to the masses is back. 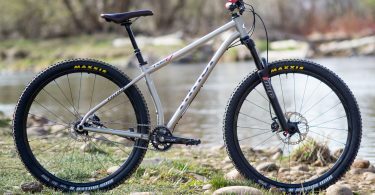 Today Santa Cruz announced the all new Tallboy 3. In keeping with modern times, Santa Cruz slackened the angles (68 degree head angle) and added in some more squish (110 in the rear and 120/130 up front). 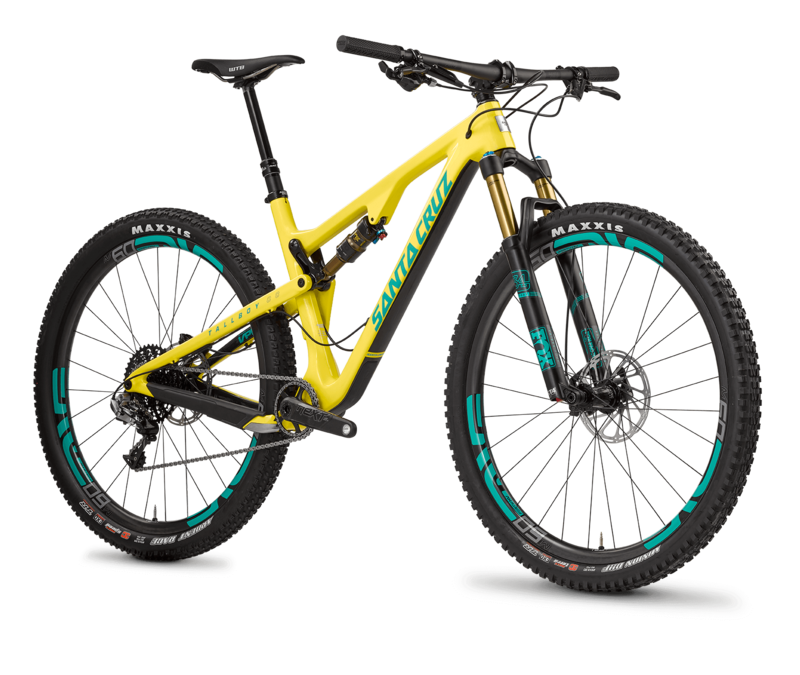 Additionally, the Tallboy 3 comes with the same chip in the shock link as the Hightower, allowing for either a 29 or 27.5+ wheel size setup. Read more about the Santa Cruz Tallboy 3 at santacruzbicycles.com.